When you purchase Marine cables and accessories with EWCS, you know you are getting high quality products that are made in the USA. 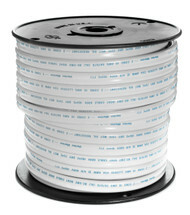 If you are looking for the best ABYC approved Marine Battery Cable, you can find it here. 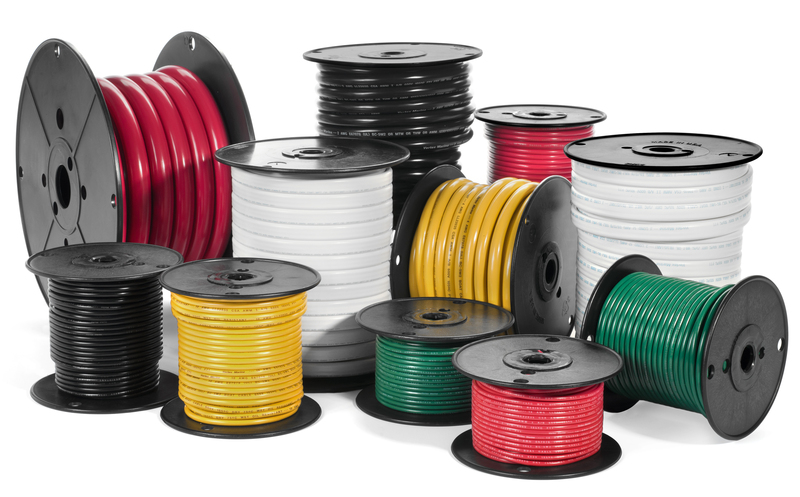 Our cables are made with heavy tinned copper conductors, and you can purchase in convenient lengths to fit your needs and applications. All our Marine Battery Cables are UL approved all of our cables so you can be sure of their quality and durability.